By buying this book you co-finance the BrainsClub membership for a young high potential from underprivileged communities. Please help us make a positive difference and spread the word! 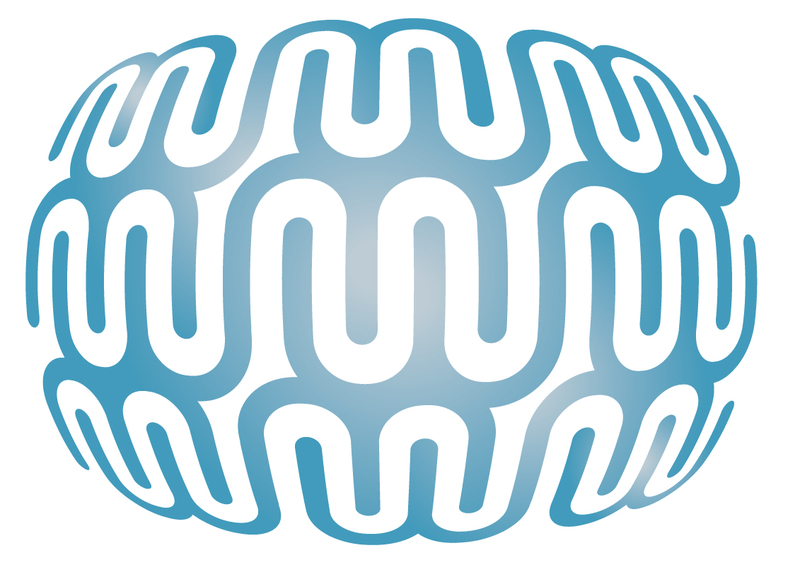 The eBook of the Brainsbook on Networking can be bought directly on the Brainswork website! To ensure your own hard copy of the Brainsbook on Networking original edition, with contributions in English and German as chosen by their respective authors, order now! This release is only available in a limited number of copies and can be ordered through Brainswork at a special price of €19,90. Payment information and details will be provided upon order.